Experience Mizuno technology at a entry level price, with expert level performance. A rich upper gives you contemporary edge on the road. 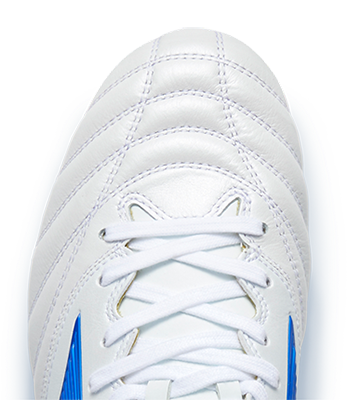 The soft and cushioned midsole delivers a smooth and easy feel in combination with a clean and modern upper design. Great value-for-money ratio.